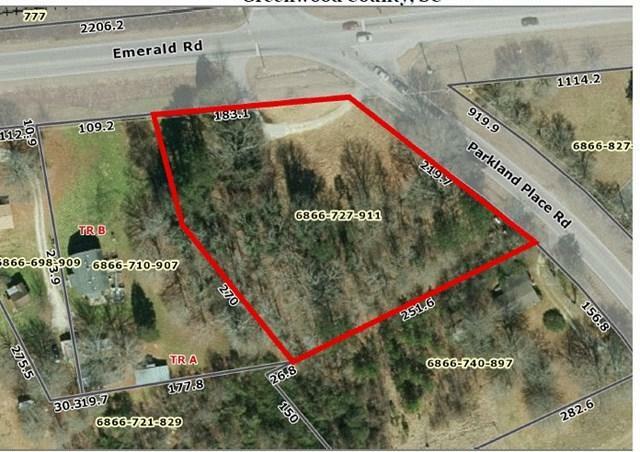 Cleared 1.17 +/- ac lot on Emerald Rd. zoned commercial/light Industrial. Lot cleared and ready to build on. Great frontage on Emerald Rd 183' and Parkland Place 200' location next to Itron Industry.